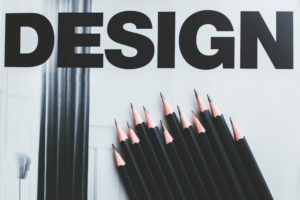 Good design is more than just combining text and images on a piece of blank paper. Publishing on print and web requires knowledge of specific technical requirements that need to be met before a design becomes production-ready. This is why businesses must rely on the expertise of professional designers. REDiNK helps you conceptualize and produce creative designs that stand out from your competition. Our design studio will collaborate with your in-house designers to prepare your files for print. Our team of creatives can work with you to brainstorm new and innovative ideas. We’ll work together to produce visuals that will connect your brand to your target audience effectively. Make sure that all your design assets meet requirements and are always ready to print. Let our team of creatives provide you with new design ideas to boost interest in your business. As a professional design studio, we’re used to handling pressure & working on strict deadlines.